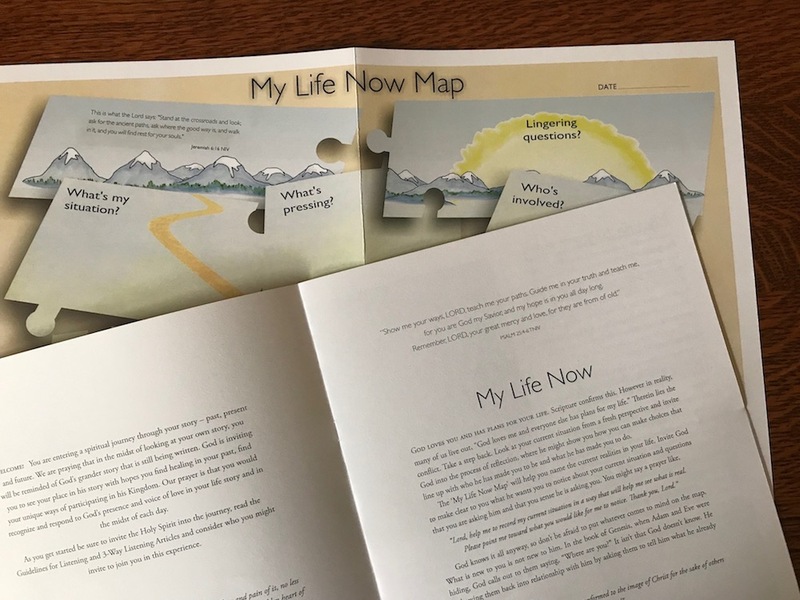 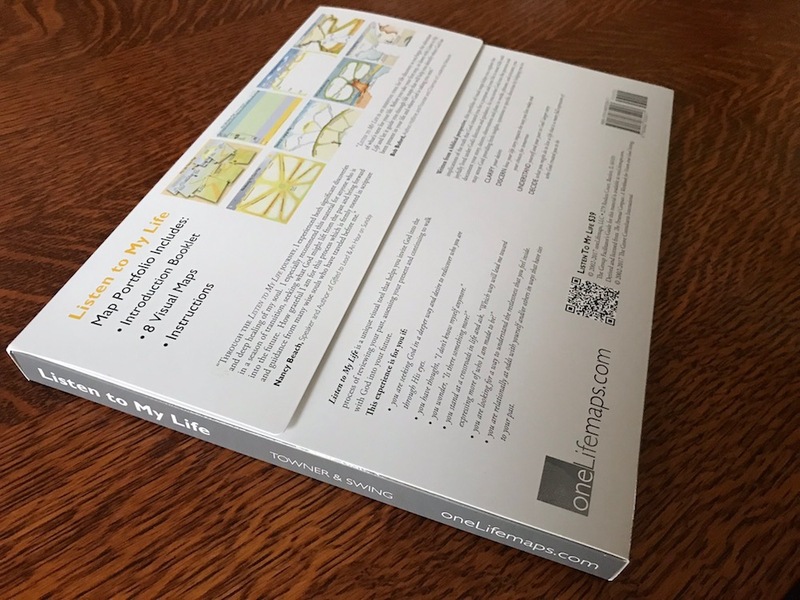 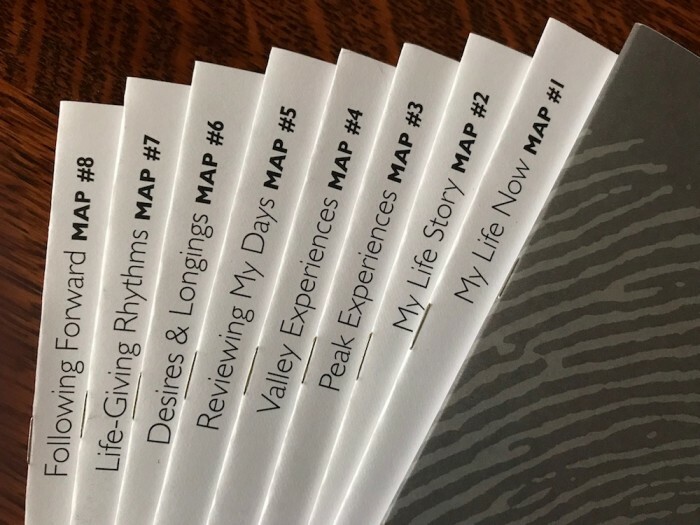 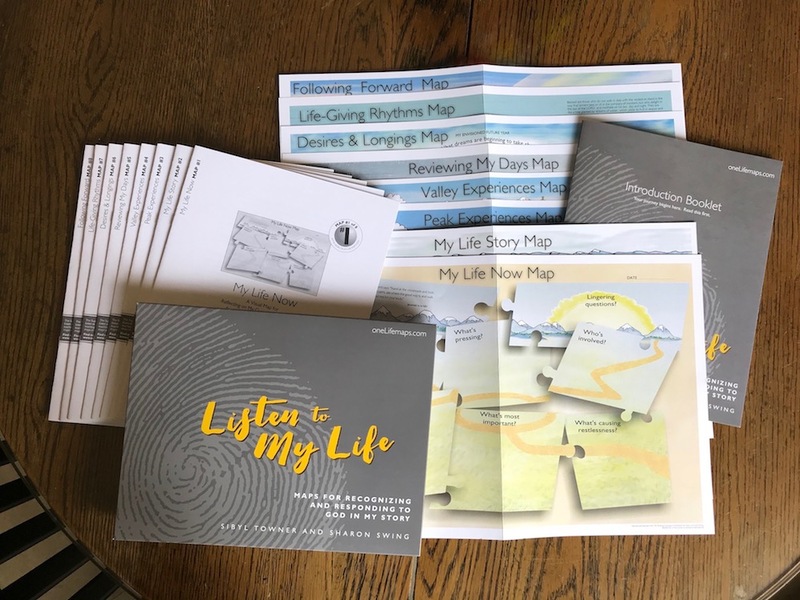 The Map Portfolio includes an Introduction Booklet and eight map sets containing visual maps & instructions including: My Life Now, My Life Story, Peak Experiences, Valley Experiences, Reviewing My Days, Desires & Longings, Life-Giving Rhythms and Following Forward. "To discover God’s path for my future, I had to first find His fingerprints on where He had already taken me. 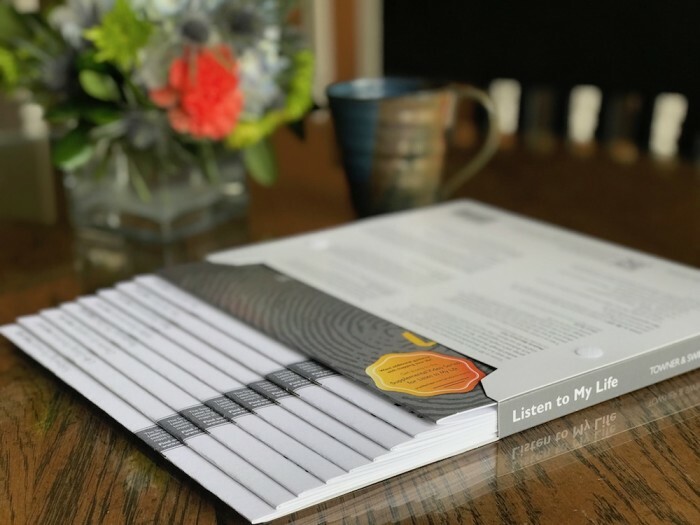 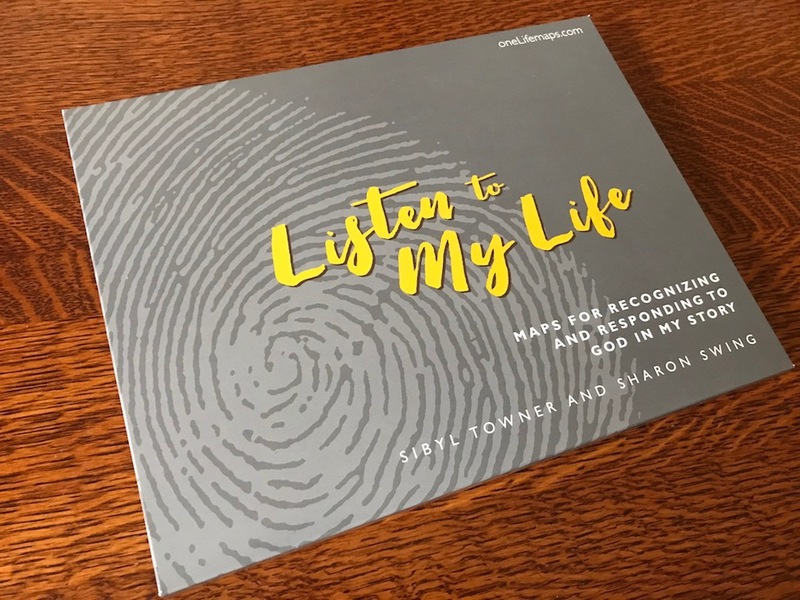 Listen to My Life provides a simple, compelling framework to do just that. 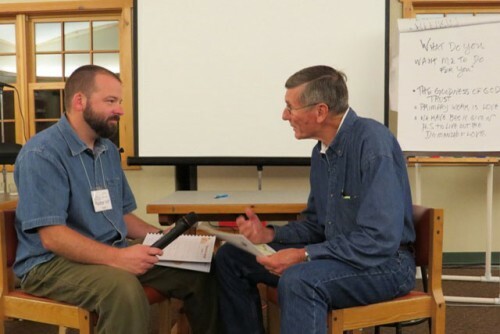 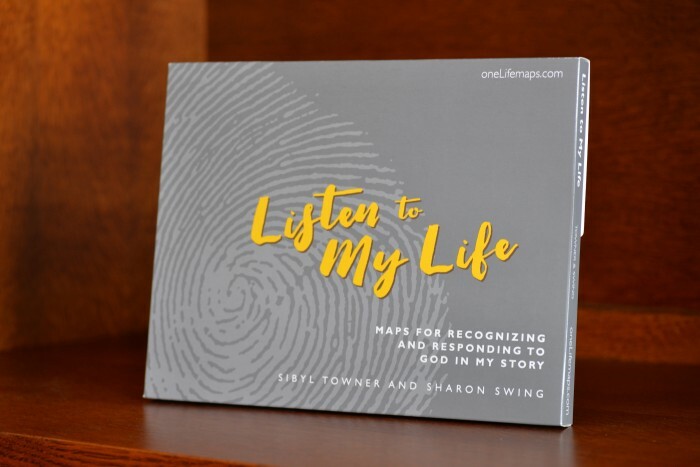 I have been deeply impacted by this resource and have seen it work powerfully in others. I wholeheartedly recommend it." 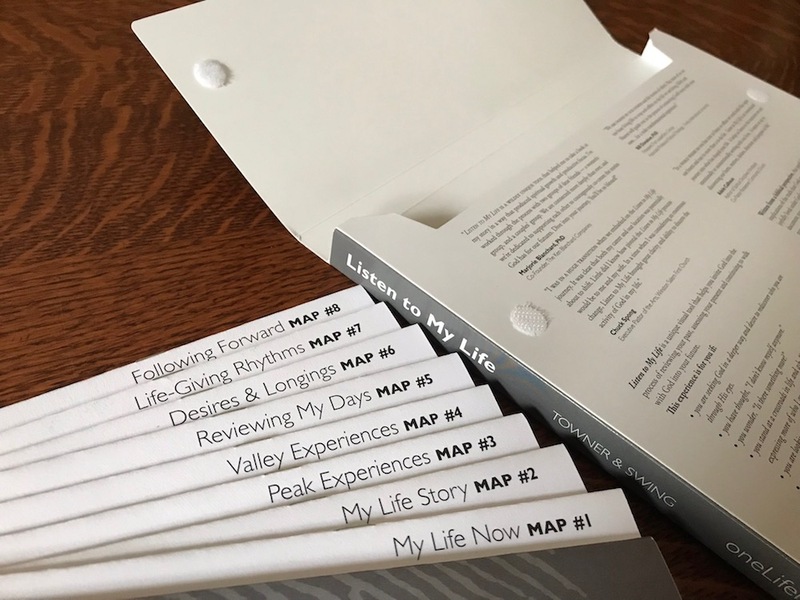 "In a world where no one has time to listen or reflect we need tools that open our hearts and ears to more than a to-do list. 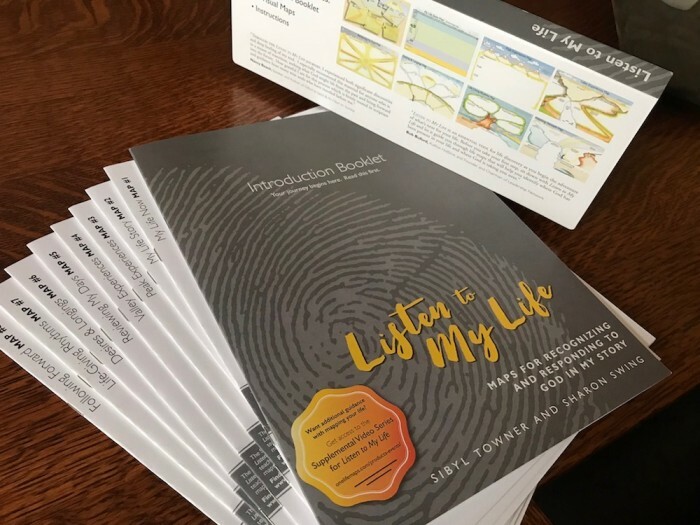 Listen to my Life is an intentional journey into what has shaped your life. It helps us listen to the narrative we are intentionally or unintentionally writing with our lives. It opens us up to discovering our hurts, motives, desires, direction and purpose in life. 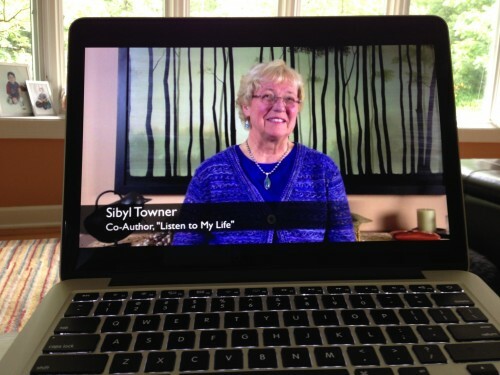 "I am delighted to recommend this Listen to My Life as well as my friend Sybil Towner. 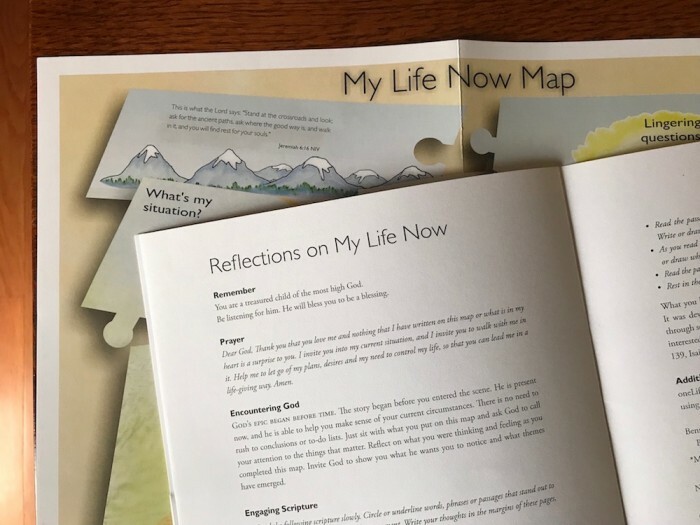 Here are guides you can trust."